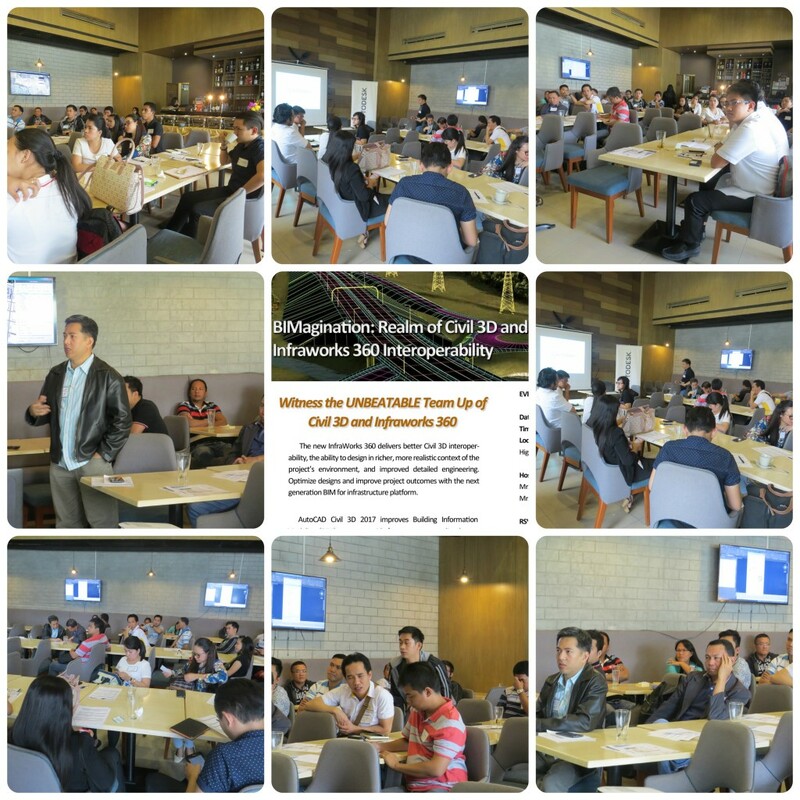 .Monday, January 30, 2017 – On January 25th, 2017 at the Splice Resto Bar, Greenfield District, Highway Hills, Mandaluyong City, Maximum Solutions Corporation conducted a successful event in partnership with Autodesk, “BIMagination Autodesk Civil 3D and Infraworks 360 Event”. Maximum Solutions Corporation is a local Autodesk Authorized Value Added Reseller, We also do offer consultation, training and support. 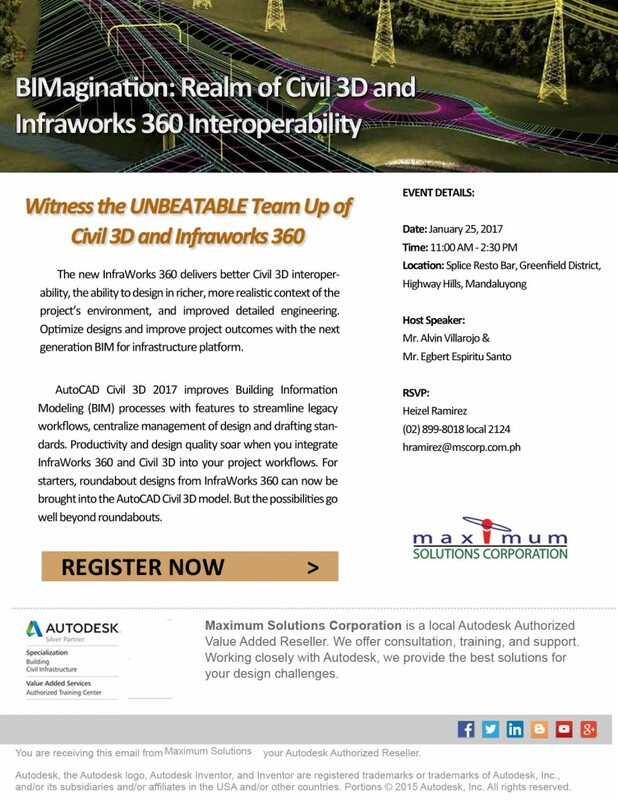 Working closely with Autodesk, we also provide the best solutions for design challenges. 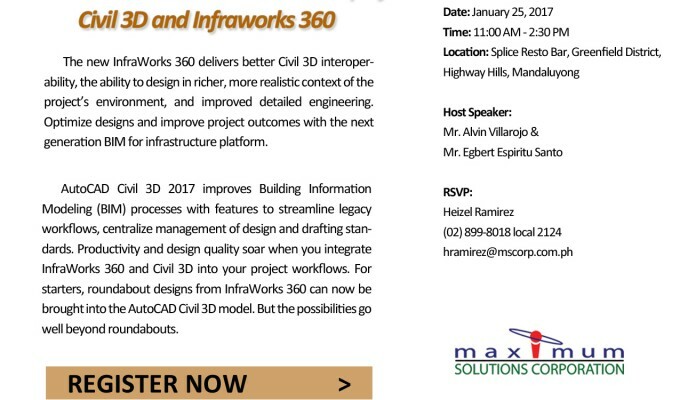 Different companies participated in this event and witness the UNBEATABLE team up of Civil 3D and Infraworks 360. 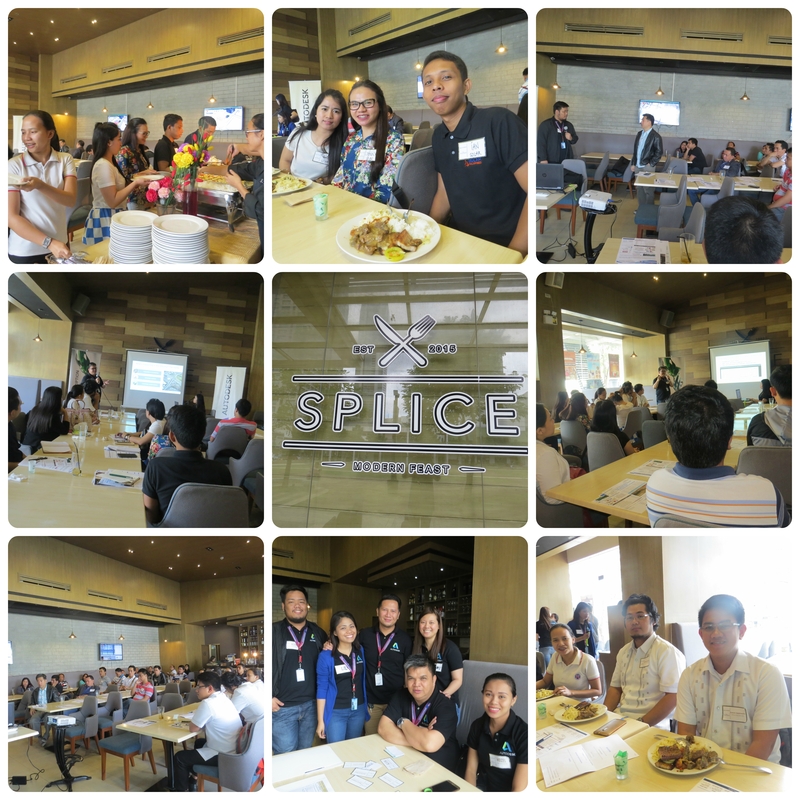 Through this event they’ll be able to ask and have a discussion about the event and be more familiarize with the team up of these two Autodesk products.